That’s why we’ve partnered with Picturehouse Cinemas to give bubble users exclusive 2 for 1 tickets to any Mon – Thurs showing. You can get your exclusive 2 for 1 code here. You’re in the car, earphones in, and staring out of the window. At this point, it’s only human nature to pretend you’re in a music video, right? Or that the song playing is part of the soundtrack to your life? Go on, admit it. Welcome to Baby Driver. Here, Edgar Wright plays host as he introduces music to action. 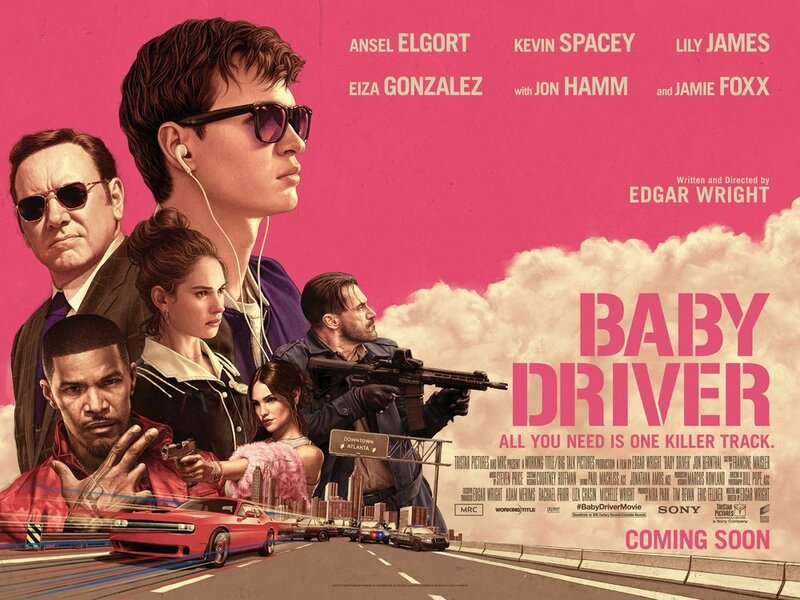 Yes, we know that action thrillers are normally accompanied by high-octane soundtracks – however, Baby Driver isn’t your ordinary soundtrack. The synergy between sound and motion is unparalleled, with every layer of song serving a purpose – gun shots are synced to drum beats, whilst hi-hats propel you from drama to intense action – and wow, it really works. The premise? Baby, suffering from tinnitus, relies on the rhythmic beats of his music to be one of the best getaway drivers around. As is always the case on the big screen, he meets the perfect woman, but before he can pursue this romance, Baby must pull of one final getaway that threatens his whole existence. It’s time to face the music. So get down to your local Picturehouse venue, show them your 2 for 1 code, and enjoy the movie – it’s long overdue. And don’t forget, you’re going to need a sitter whilst you’re at the flicks, and we’ve got you covered. Book a sitter now.